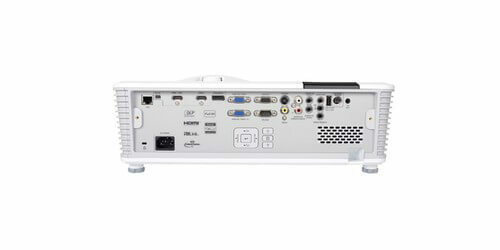 The Optoma W515 WXGA ProScene widescreen lamp projector. 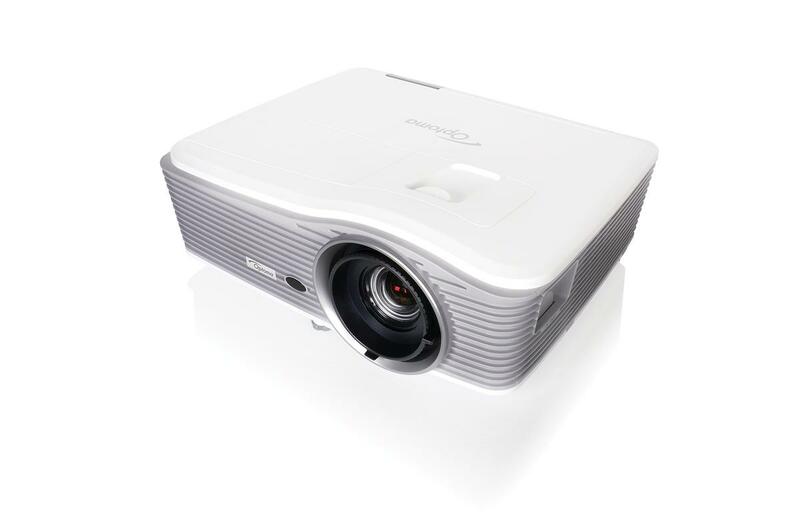 Being a feature rich professional Pro A/V model, this is an ideal projector for corporate and business class environments for presentations, training sessions, and marketing type applications. 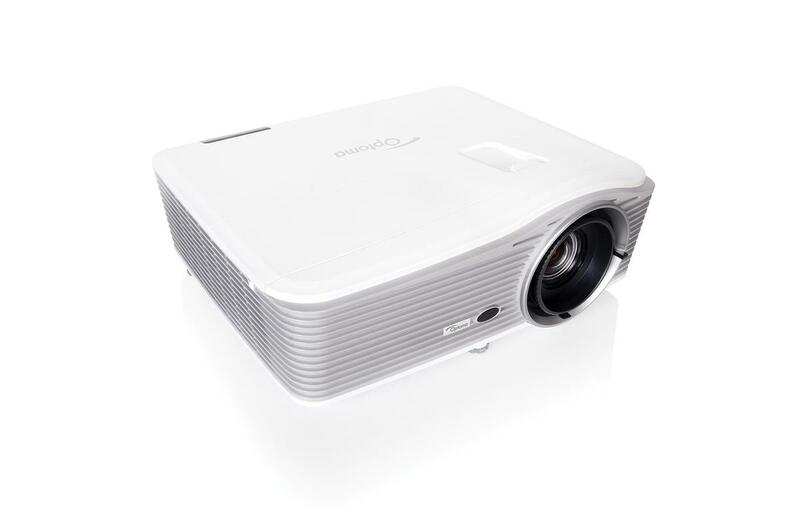 This unit boasts a very nice 6000 Lumens brightness, uses the latest 16:10 widescreen HDTV aspect ratio, a contrast ratio of 10,000:1, and over 1.07 Billion displayable colors. 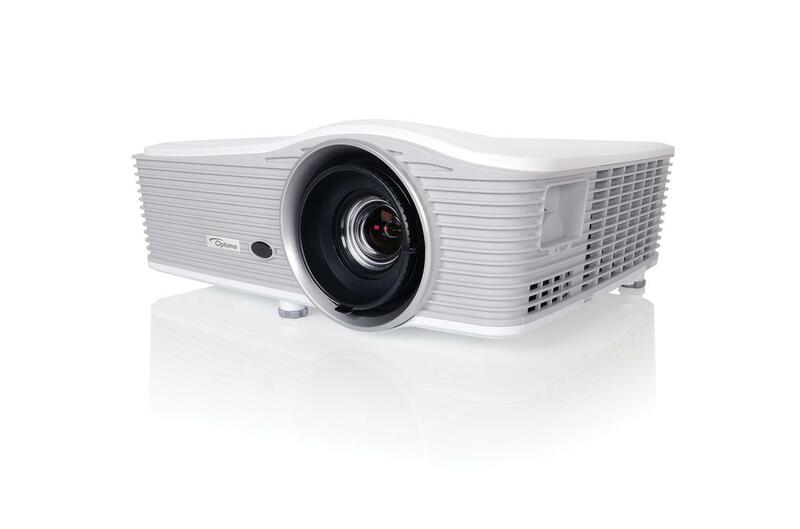 Using DLP technology this 365W lamp based W515 will provide accurate colors and great contrast for both dark and white images and has a lamp life of 3000/4000 hours. 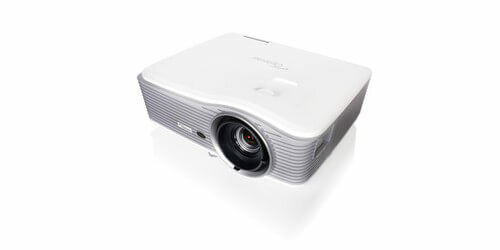 Other primary features of the W515 Lamp-Based projector include: Four corner correction, High Contrast, Full 3D, AMX compatibility, Integrated Speaker, Eco AV mute, Pure Shift, USB Power, Image Stacking, Horizontal and Vertical Lens shift and Keystone, 1.8x zoom ratio, and Brightness matching. Four corner correction is an amazing function on this device as it allows the projector to be placed in multiple positions, other than the typical straight on view. This works by allowing you to individually warp each corner of the image to create a perfectly square image which is ideal for image stacking, uneven walls, or where projector placement is awkward and needs to be installed at an angle. Being High Contrast it will add more depth to you image, making for brighter whites and ultra-rich blacks, images will truly come alive and text will appear more crisp and clear to aid in business meetings or educational settings. 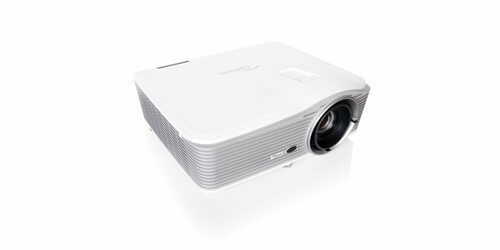 Full 3D is easily achieved and this projector can display true 3D content from practically any 3D source, to include 3D Blu-ray players, 3D broadcasting, or next gen gaming consoles, and it supports for 144Hz rapid refresh to provide ultra-smooth flicker free images. 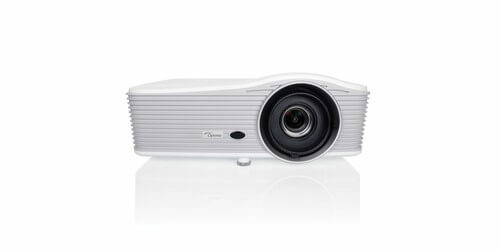 Auto Power off will automatically turn the projector off after a set period of time if not being used to help maintain lamp life and energy savings, and with the specially designed energy saving lamp mode, you can reduce the power consumption bu up to 70% to help reduce cost of maintenance and save on lamp life. Brightness matching makes it so multiple units can be used together with a stepped lamp dimming power mode, to make sure if using two projectors for digital signage or events that both projectors will create one seamless image. 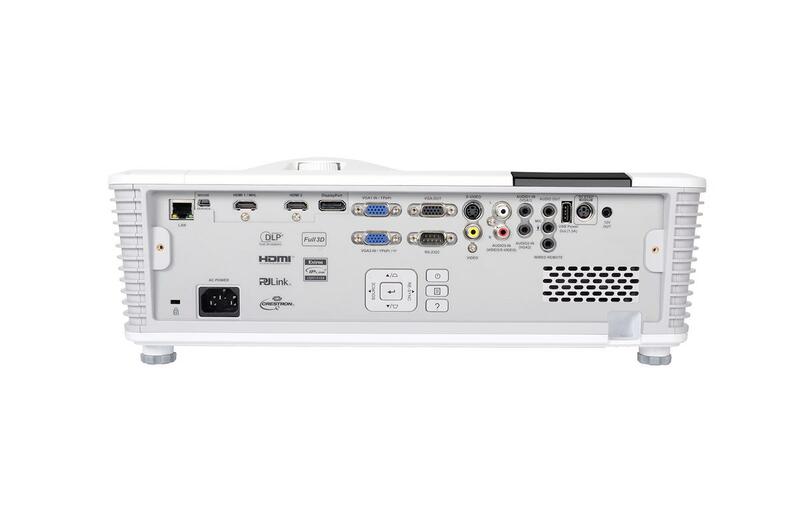 The W515 also has inputs for the users to turn there projectors into a smart display by connecting your smartphone or table with a single cable using MHL, enabling you to view presentations and content, stream video and share photos on the big screen. There are an array of control options for this model, including an extensive set of RS-232 commands to allow for a simple and easily managed device using any RS-232 control system. Alternatively, you can use LAN control or a wired remote connection. The LAN control works through the compatible RoomView software (not included) which allows you to power on/off, monitor, manage, and control up to 250 projectors at the same time from any computer. 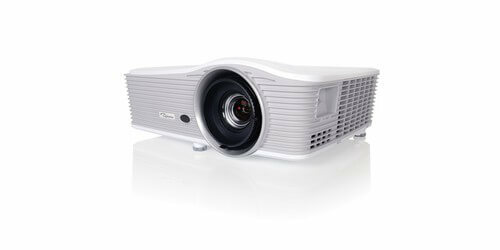 With LAN control you can also control and alter projector settings using the simple web browser. Through the Wired remote connection, you have the ability to control all aspects of the projector to be individually controlled without requiring a line-of-sight to the projector, which can be an invaluable asset when using multiple units during live events. 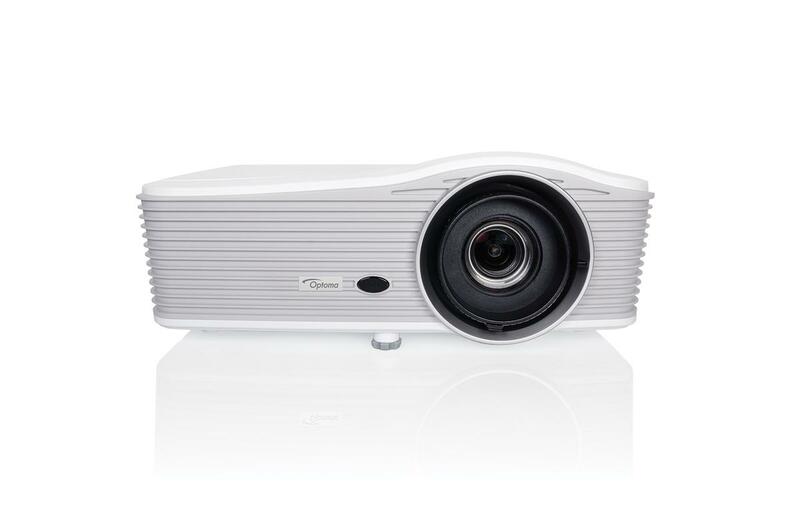 When needing a high-quality very well rounded wide screen projector for your office, conference room, house of worship, or educational training environment, the W515 from Optoma is a great low cost solution that will meet and exceed all your projection solution needs. Comes with a 3 Year warranty on the machine, and 1 year warranty on the Lamp itself. Image Size: 26.6" - 302.1"